Let’s get one thing out of the way here: I’ve never been a big fan of Westerns. Something about their stories just felt repetitive, so they never resonated with me growing up, or even once I became the self-described cinephile that I am today. Well, I can tell you, 1966’s The Good, the Bad, and the Ugly changed me. 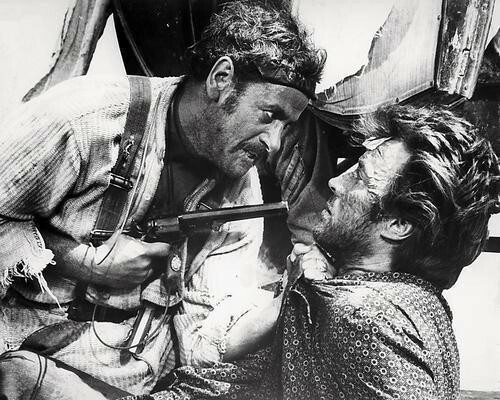 More specifically, Sergio Leone and Eli Wallach may have converted me. 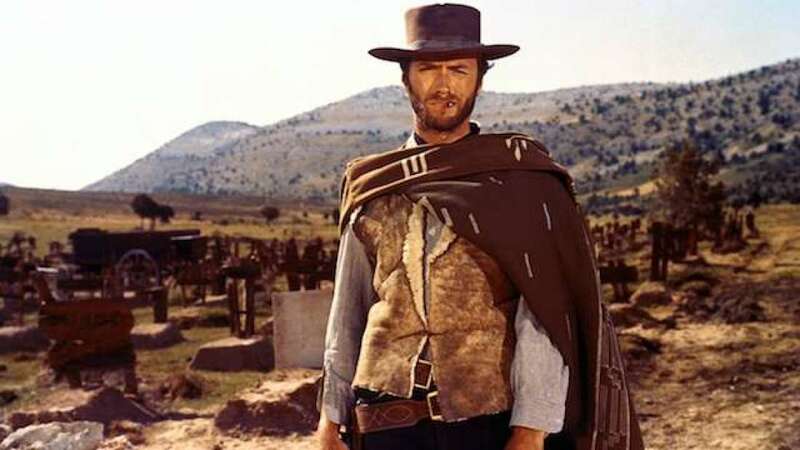 The Good, the Bad, and the Ugly starts out with Leone ensuring the audience realizes the value of three protagonists by using the number ‘three’ in multiple scenarios. For example, in the beginning of the film, Tuco (aka ‘The Ugly’ played by Eli Wallach) kills three bandits who enter the bar he’s in. Then, Angel Eyes (‘The Bad’ played by Lee Van Cleef) kills three people while searching for a man named Bill Carson. Later, Blondie (‘The Good’ portrayed by the inimitable Clint Eastwood) kills three bandits who have ganged up on Tuco. All, in all, through a series of character jumps, Sergio Leone visually lays out his motif: three is the magic number. Which, to me, shows that each character’s story matters—especially at the end. 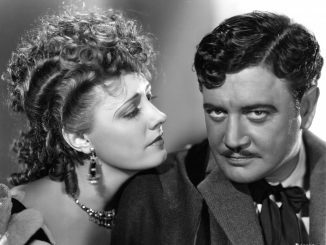 However, in order to get to the final scene, each character has to go through a lot of dangerous situations in order to build himself up for that incredible sequence. Tuco always has to be arrested, so Blondie can collect the reward, free Tuco, and then split the reward with him. This happens a few times, but after numerous encounters with death and a $3000 reward on Tuco’s head that never seems to raise, Blondie ends their partnership. Thus, making Tuco’s number one goal to find Blondie and kill him. 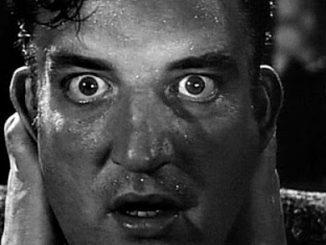 Meanwhile, Angel Eyes lurks on the outside, searching for Bill Carson and the secret he possesses. Over a series of crazy events—one in which Tuco tries to kill Blondie by making him endure the desert heat until he dies—Bill Carson is eventually located by Tuco and Blondie. Unfortunately for them, Carson is minutes from death. After telling Tuco about a grave site where a hefty sum of gold is buried, Tuco is unable to get the exact grave out of the man. After he walks away angrily, Blondie sneaks in and manages to get the exact grave location out of the dying Carson. Then, with perfect timing, he passes out from heat exhaustion. Naturally with so much money on the line, Tuco goes berserk, and does everything he can to save Blondie, so that he can lead him to the fortune. Nevertheless, Blondie recovers, they have a run in with Angel Eyes, and eventually they all end up at the gravesite. After a historic shootout (if you haven’t seen the film, stop reading here), in which Angel Eyes is killed, Blondie and Tuco dig up the treasure and the film culminates in a hilarious, and fitting ending. And after all that, Tuco was the one character that resonated with me the most. 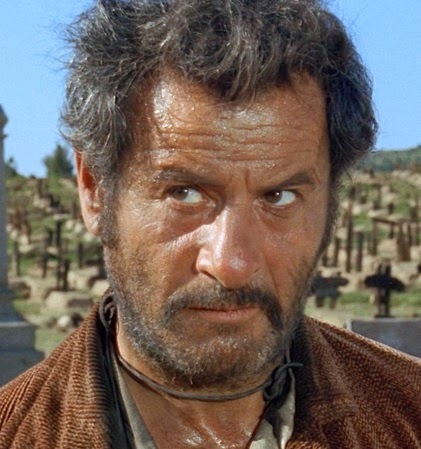 Everything Eli Wallach did was hilarious, ridiculous, stupid, or just plain genius. 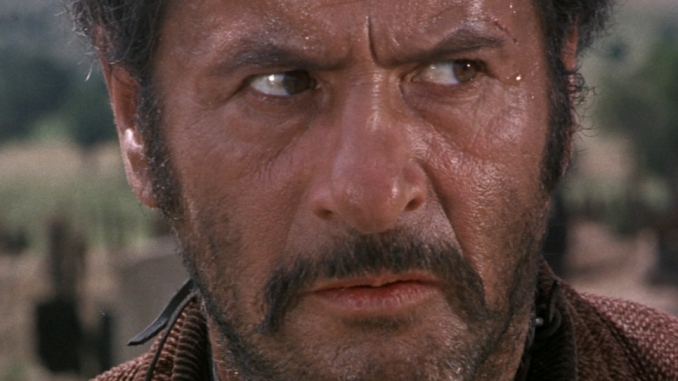 Tuco may not have been the focal point of the story, but Wallach stole the show. He made every scene he was in that much more enjoyable to watch. While Eastwood and Van Cleef were stellar in their own rights, Wallach created a character that was much more memorable due to the absurd situations he kept placing himself in. It’s those situations that made The Good, the Bad, and the Ugly a film worth watching. Even if you’re not a big fan of Westerns like I used to be, this movie brought new elements to the table. It switched up the routine, and in two hours and forty-two minutes, it created something original that has stood the test of time. Then again, a majority of what Sergio Leone accomplished in the seven films he directed have proved that films never age. With a Blu-Ray restoration by Kino Lorber, you can further see what Leone created nearly 53 years ago (just over 51 years in the U.S. since it didn’t release here until December 29th, 1967). And to prove themselves worthy of their reputation, this 4K Blu-Ray release also includes the extended version of the film, which clocks in at 179 minutes. So, if you’re looking for that nearly three-hour masterpiece to perk up your week, look no further than The Good, the Bad, and the Ugly. Whether you’re Clint Eastwood’s number one fan, you loved Eli Wallach in The Magnificent Seven or How to Steal a Million, or you’re just a massive Snake Plissken fan who can appreciate the fact that Lee Van Cleef butted heads with Kurt Russell’s character in Escape from New York, then this is the movie for you.